Brave, which is a web browser that is funded by Crypto, will be collaborating with Civic on an initiative aimed at providing the browser platform with the services of verifying identities to its publishers according to an official statement by Brave. Through this collaboration, it will be possible for the browser to allow publishers verify their identities using Civic’s services and technology as well as have secure access to the BAT (Basic Attention Token) they will be earning through the browser. 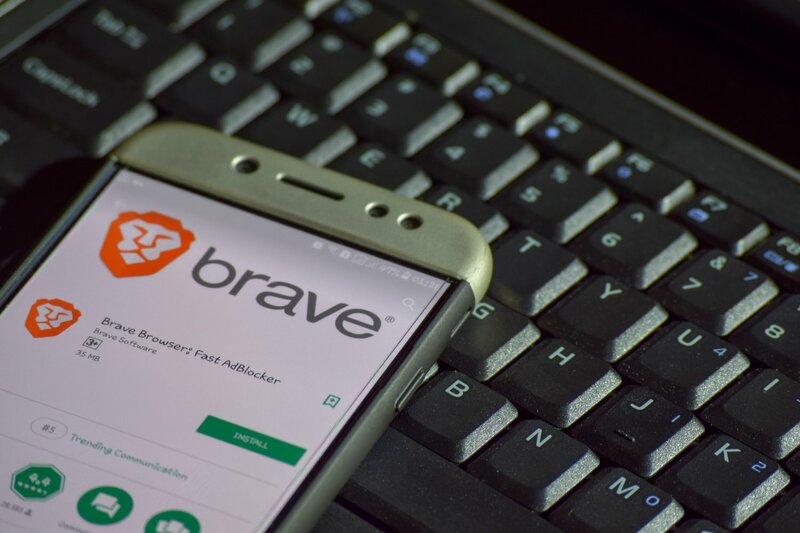 The Brave browser currently boasts of over 10 million downloads and it has also been reported that it has 4 million users actively interacting with the platform every month. It has also verified 21,000 publishers and through its token BAT, it has enabled the automatic anonymous transfer of payments to its publishers. These micropayments are made through the Brave Payments System. Through this new partnership, the publishers who are able to receive payments directly to their Ethereum wallets will have the opportunity of utilizing Civic’s KYC services to not only confirm their identity in a secure and convenient manner but to also confirm that the publisher and transaction are authentic. Through the use of Civic’s KYC services, it will be possible for Brave publishers to receive micro-payments through the browser token BAT without them having to reveal more details or personal information than is necessary for the transaction to go through. Civic’s Blockchain based system allows for the easy identification of publishers who have been verified by the browser and that is by identifying the mobile device that the publisher has logged on to the platform with while claiming their payments. 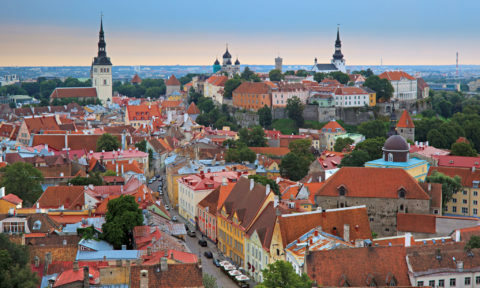 While making his statements on the new collaboration, Vinny Lingham who is the CEO and co-founder of Civic hailed Brave as being a revolutionary browser that is dedicated to dealing with the privacy issues that comes with the internet. He said that through the collaboration, Brave’s users and publishers will be able to use the platform in a safe and secure manner while at the same time establishing and maintaining trust between them. 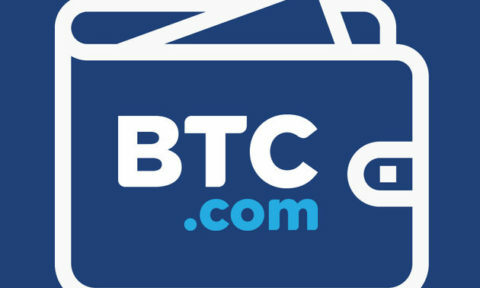 He added that Civic was thrilled to be partnering with Brave saying that through their established and trusted services, they will be able to build a better browser that enjoys the benefits that come with Blockchain technology. Brendan Eich, who is Brave Software’s CEO and co-founder, in his statements said that the browser through its Basic Attention Token is driven towards connecting both users and publishers on a platform that is not only transparent but also guarantees the privacy and the authenticity of the utilizers while removing the intermediaries that phish for user data. 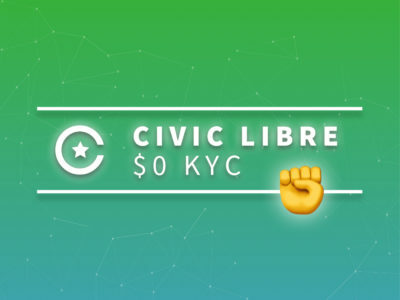 He added that the partnership has brought together two parties that believe in the maintenance of privacy and the protection of user data and that Brave was delighted and excited to work with Civic to ensure the security and privacy of its Publisher network. 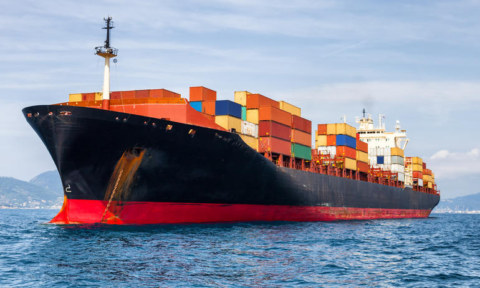 Civic has also launched a campaign to promote its Reusable KYC services and boost its adoption.